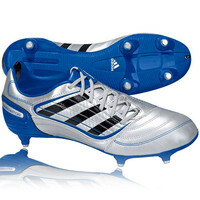 A great quality football boot with an updated colour scheme for 2010 and is ideal for club players looking for the same style and looks of the F50i but without breaking the bank. 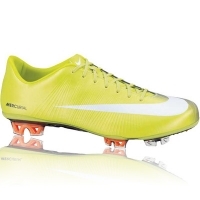 Speed meets Flair in these sleek, streamlined boots with TRAXION. 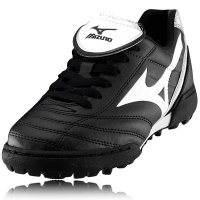 Brand New for the 2009/2010 Season, Joma introduce the Total Fit.Named for one reason - the Total Fit has been constructed from 1 single piece of Kangaroo leather, removing the need for any internal stitching making a supremely comfortable fit. 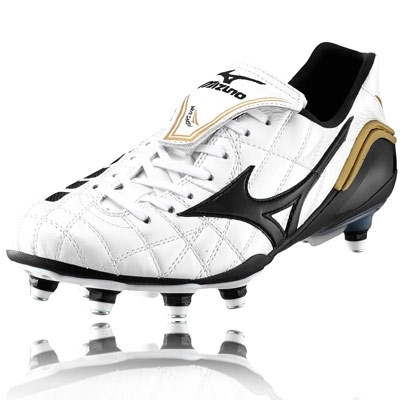 Mizuno Wave Shinken Soft Ground Football Boots. 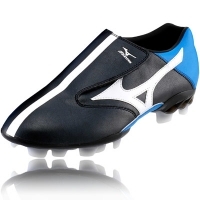 The second generation of Shinken is the most accurate and powerful Shinken to be produced, perfect for those of you who are always committed in your game! 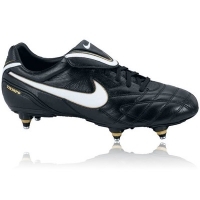 The new Nike Tiempo Legend is a classic boot and with updated materials and build quality, such as the Poron sockliner, elevate this staple soccer boot to the highest levels of craftsmanship. 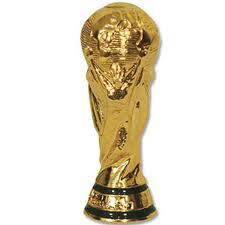 For use on firm ground surfaces. 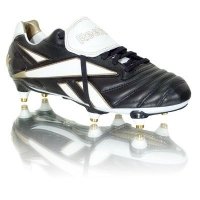 The Reebok Integrity is one of the all time classic boots. 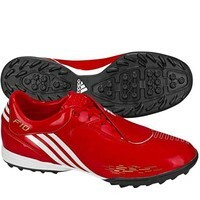 Worn over the years by players such as Giggs, Bergkamp and Batistuta and many other legends of the game. 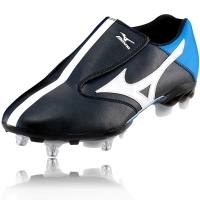 Soft K-Leather and an atomically moulded sockliner make this boot incredibly comfortable.